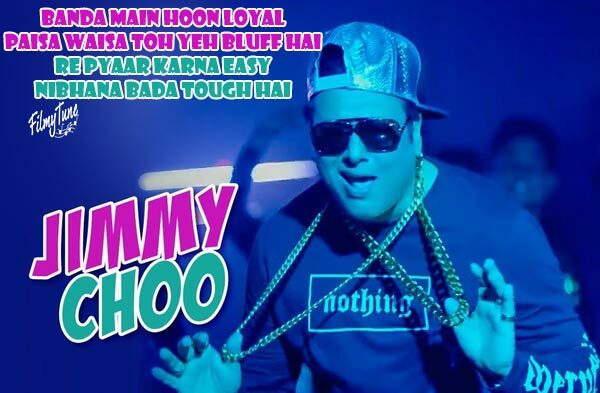 Jimmy Choo Lyrics (जिमी चू) from the Movie Fryday is starring Natasa Stankovic, Fazilpuria, Govinda and Varun Sharma. 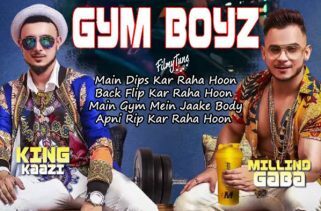 Abhishek Dogra is the Director of this Fryday movie. The Movie is set to release on 12th October 2018. Priyanka Goyat is the Singer of this Hindi Haryanvi mix song. Jimmy Choo Lyrics has been written by Rossh. 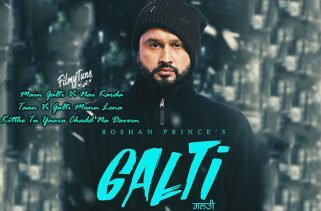 The Original music is given by Millind Gaba (Music MG) and recreated by Rossh. 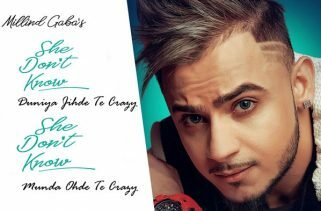 The Rap of the song has been sung by Fazilpuria.